Happy Easter Day! Find Your Easter Eggs! Wiggins Hair BIG Sale! It’s Easter Day! It’s time to do something fun! Are you going to find your Easter eggs or buy yourself a gift to celebrate? We have a BIG SALE on Easter Day! Up to 51% OFF! You can input the code “WIGGINS” to get $5 OFF for any order! If you order $250 or more, you will get extra 5% OFF, just input code “LOVE5”! If you wanna try some new hair, today is the day! What are you waiting for? Wiggins hair No.1 Best sale: Loose deep wave! Loose deep hair is very easy to maintain, because its loose curly pattern is very easy to manage. You don’t need a lot of effort to take care of it. It looks very thick and full while being light of weight. Its beautiful appearance attracts attention of a lot of people, hence it has a growing popularity. Loose deep wave hair sales the best on our site, therefore, we have an extra promotion for it! Just input code “LOOSEDEEP” when you are buying the loose deep hair, then you will get extra $8 OFF! The New Arrival 6*6 Lace Front Wig! 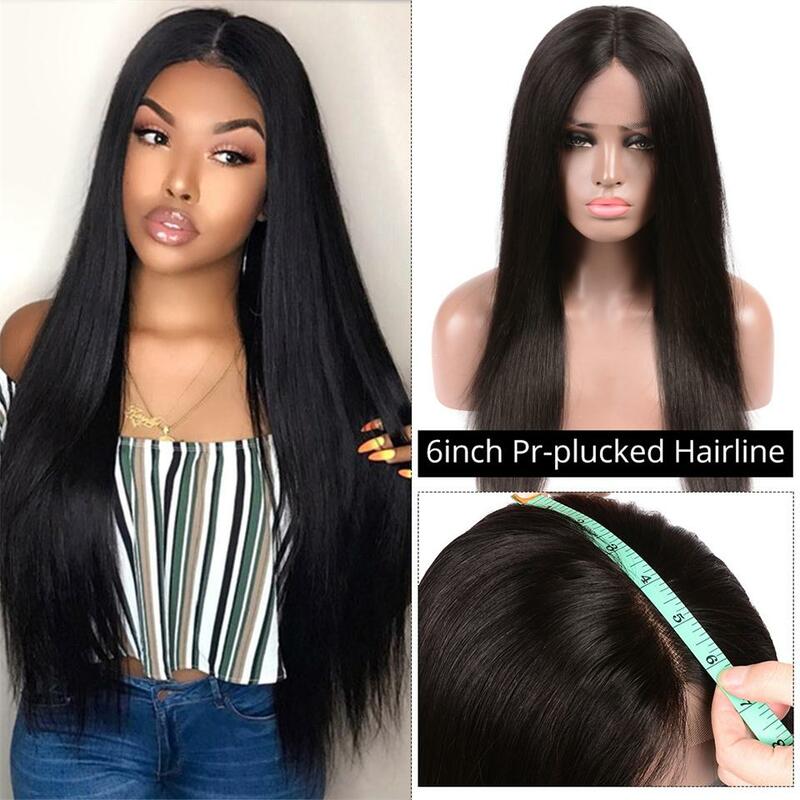 Have you bought lace front wig before? Which one do you like better? 13*4 or 4*4 lace front wig? If you are not satisfied with either of them, then, we have something new for you! Check out our new 6*6 lace front wigs! They are pre plucked lace front wigs. 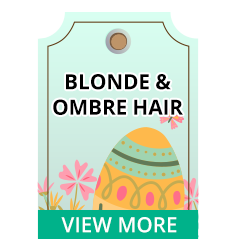 In term of texture, we have two options for you to choose: straight wig and body wave wig. Want to try something colorful? If you are tired with black hair, we also have a lot of different colors for you at Wiggins Hair. 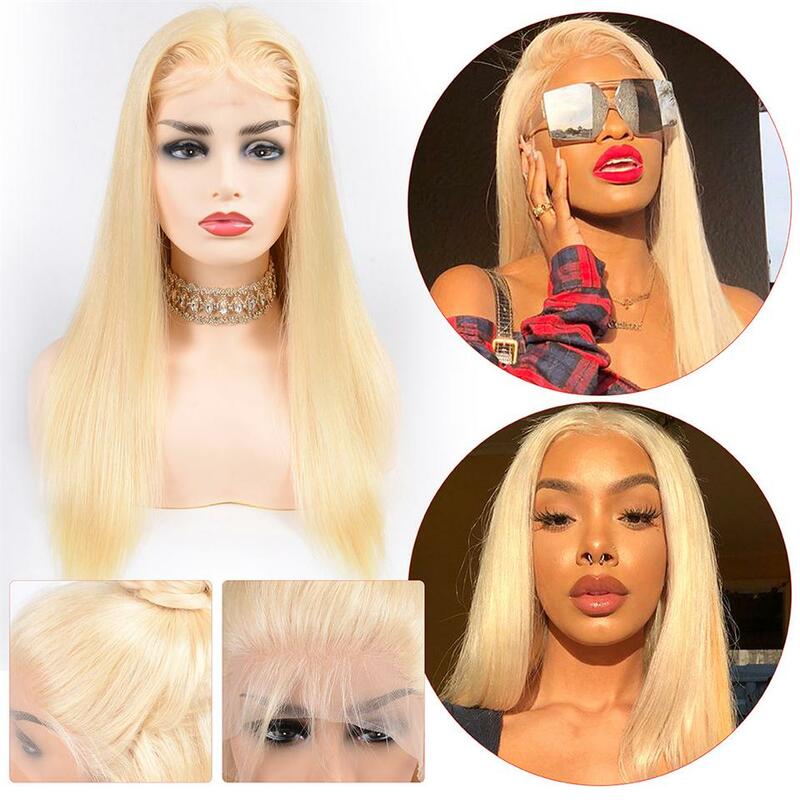 You can have color bundles, colored bundles with frontal or with closure, or you can also have lace front wig and full lace wig for different colors. For wigs, we have 613, 99J, red, blue, purple etc...9 options in total! For bundles, we have pink, Grey, blonde etc...14 options in total! If you still want other color, you can buy a 613 full lace wig and dye it yourself! Our hair takes color very well! 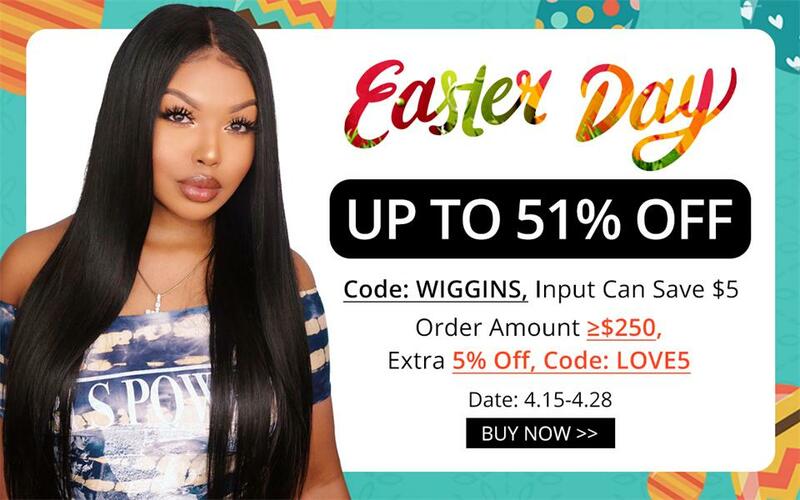 Don’t miss Wiggins Hair big Sale for Easter Day!